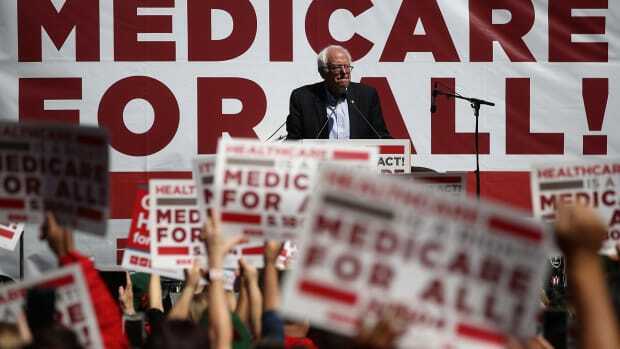 Medicare for All Would Be Difficult to Implement. It Would Also Be Difficult to Dismantle. For anyone sincerely concerned about the potential havoc Republicans could unleash on the Affordable Care Act, it's worth noting that its brittle framework helps facilitate such partisan manipulation in the first place.